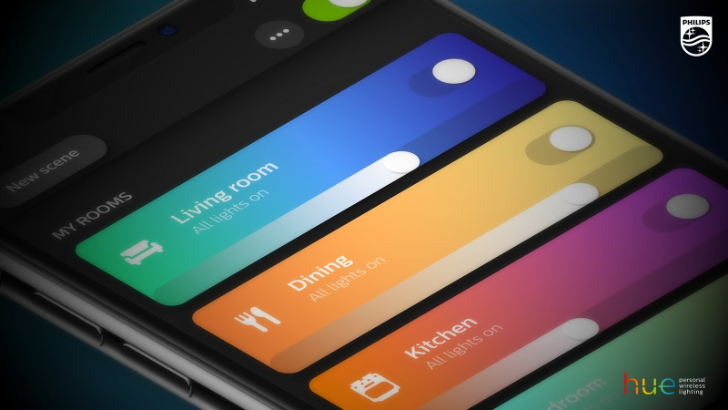 Just about a month ago, Philips announced that Hue owners would soon be able to set custom power-on behaviors, meaning that you can tell your lights how you want them to come on when you flip the switch or the power returns. This includes brightness and color. There's no doubting that Google's 2nd generation Pixels are excellent phones, but like any major release, they've not been without their fair share of teething problems. The screen of the Pixel 2 XL has captured the most headlines, with various issues which may or may not have been overblown in some media circles. 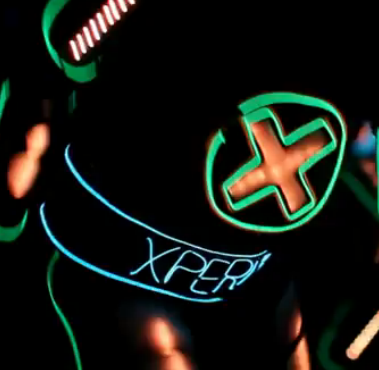 With all that talk of the display, the camera must have been feeling left out. Well not anymore. 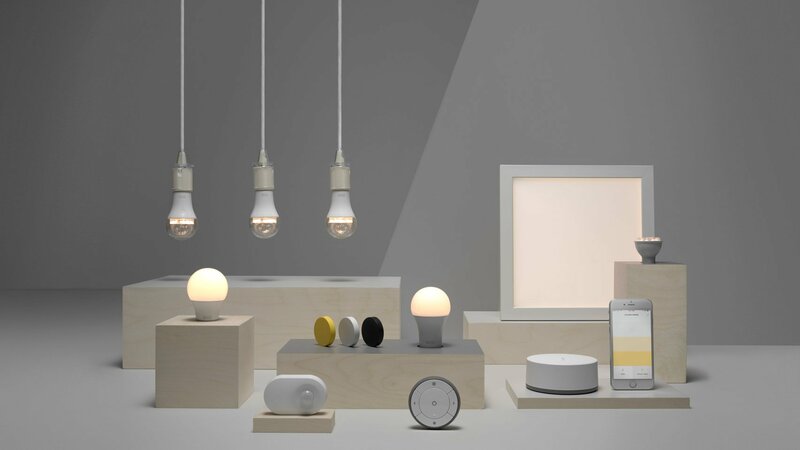 Trying to assemble a network of smart home devices can be a challenge that leaves you juggling a myriad of different apps and protocols. IFTTT works behind the scenes to knit all these various products together into a (somewhat) cohesive whole. Of course, first your devices need to have support for IFTTT. 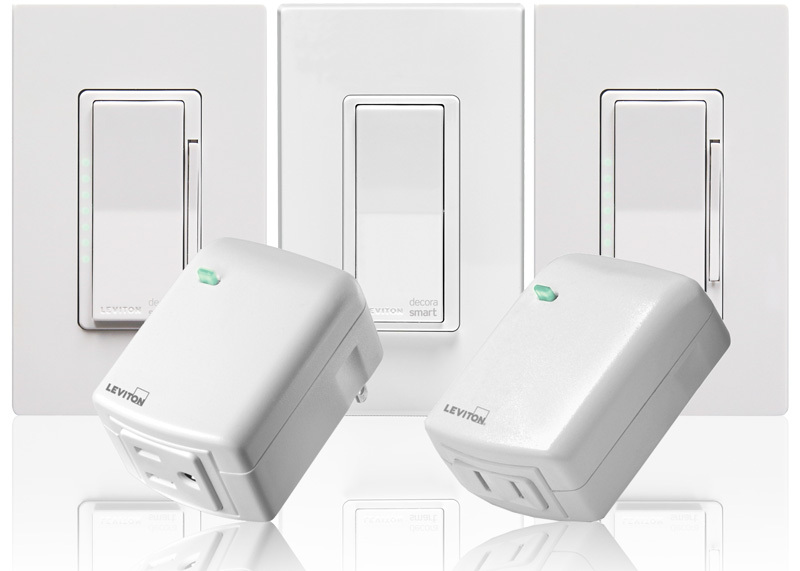 You can add Leviton's smart lighting devices to the list today. What's the point of having smart home devices if you can't control them with your preferred voice interface? Ikea's Trådfri lights are a little cheaper than Phillips Hue, but they don't work with Assistant right now. That's going to change soon, though. Now if only you could pronounce it. 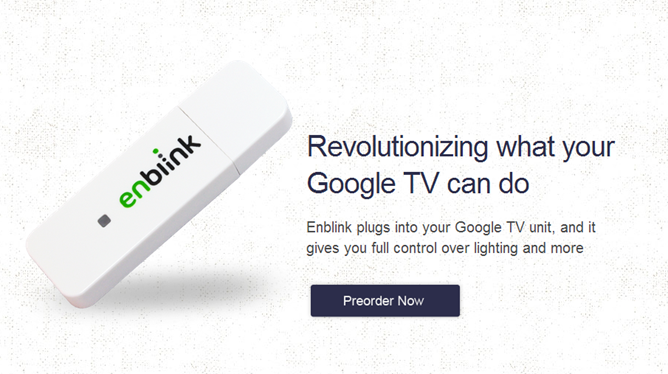 So you have a Google TV, but you want to use it for something other than watching TV. We understand - we are an Android blog dedicated to telling you how to do just about anything but place a call using your smartphone, after all. So I present to you the Enblink, a Chromecast-sized dongle that also plugs into your TV, giving it wireless control over your home's lighting and other existing devices. 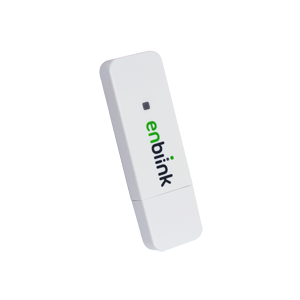 If it's important for you to keep your TV apps centered around traditional tasks, think of the Enblink as an extension of your home theater setup. When a movie starts, the person holding the remote can dim the lights without having to leave the comfort of their couch. I've been a huge fan of iLuminate, and while this isn't by far their most original performance, it was still quite a treat. Plus, Labrinth isn't so bad either.